Nothing beats seeing something live and in person! 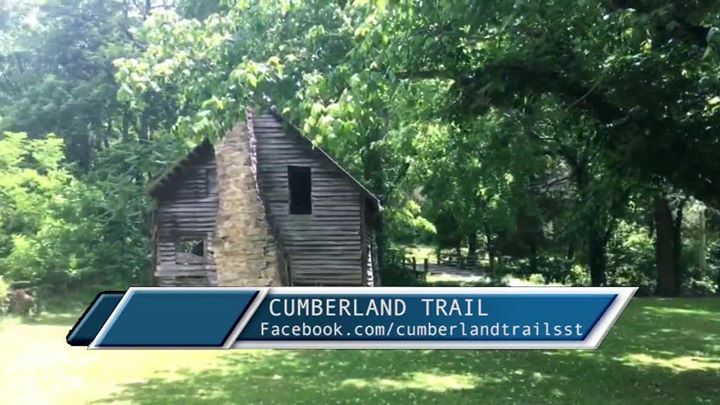 Come join Bledsoe Telephone’s Channel 18 at the Cumberland Trail this Saturday at 11am to hear Ms. Elizabeth Robnett talk about the history of the Sequatchie Valley! Gates open at 8am!